 Come home to Luxury at Mulberry Station. 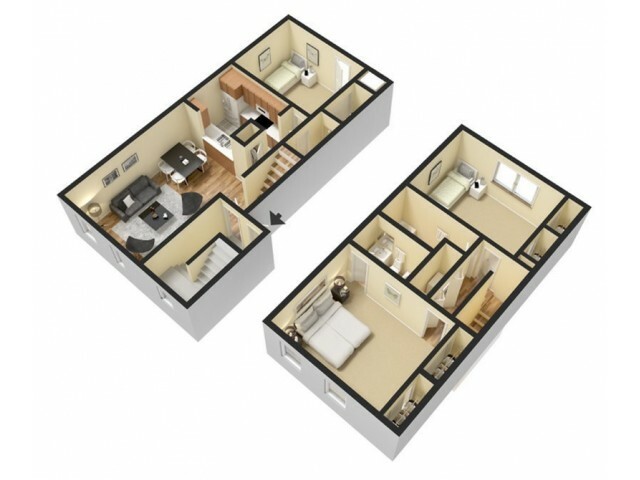 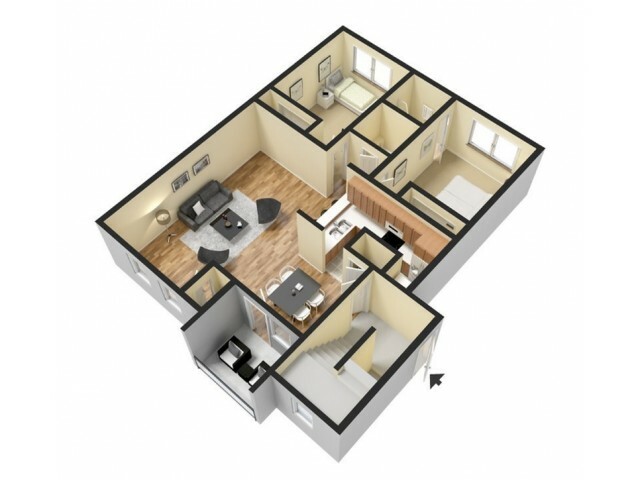 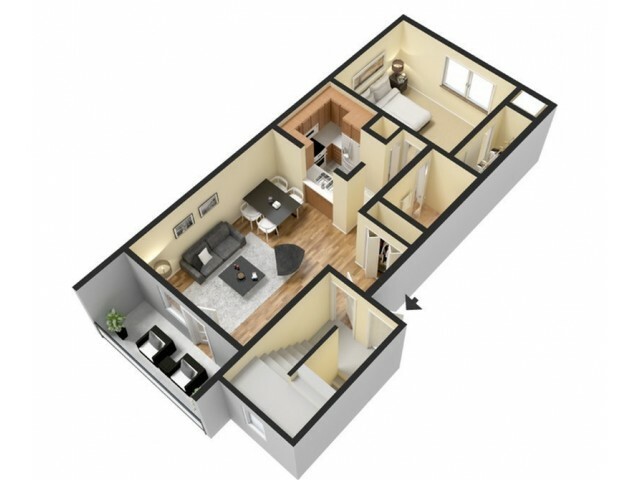 Our open-concept one, two, and three bedroom apartments come in a wide variety of layouts so you can find the home that's just right for you. Private entrances with keyed entry and an intercom ensure that you feel secure. 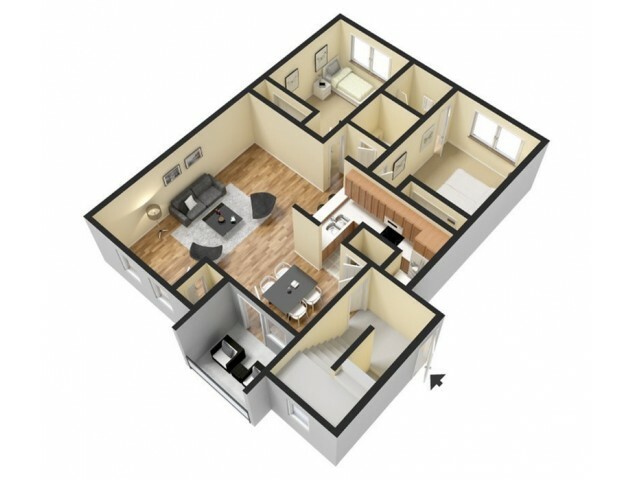 Fully equipped kitchens with top-of-the-line appliances, designer modern cabinetry, brushed nickel features, and granite-like countertops make entertaining easy. 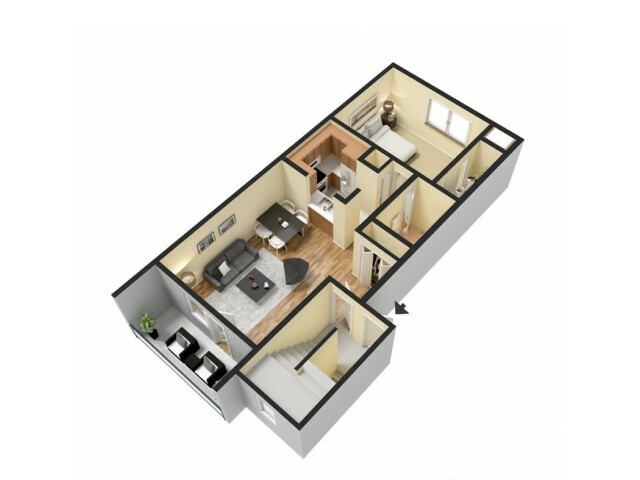 Newly upgraded bathrooms, an abundance of additional storage space, and in-home washers and dryers take living to the next level. 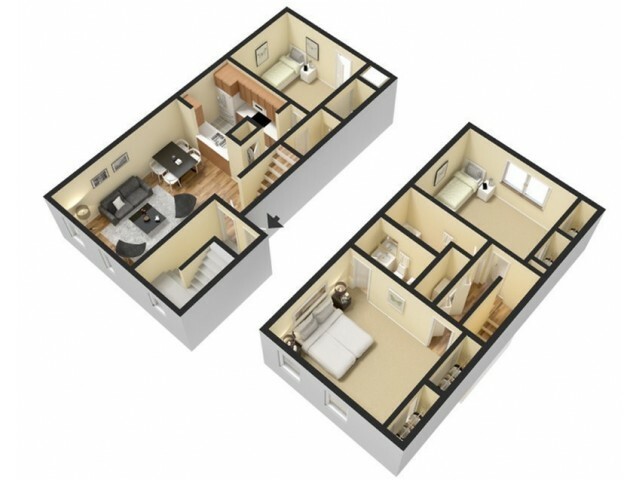 Some homes also offer private balconies and attached two car garages. 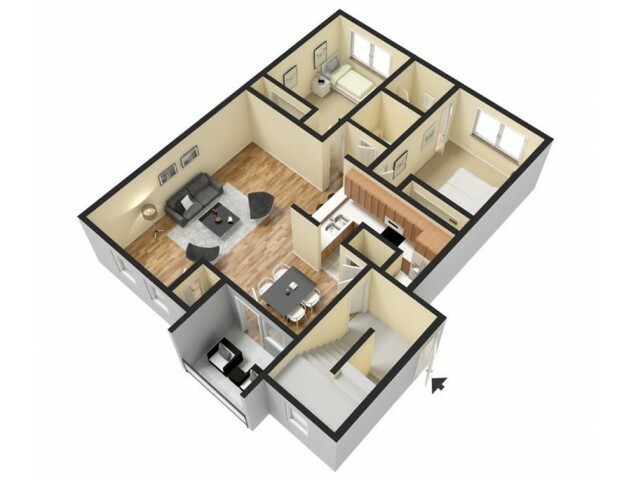 Schedule your tour of our available Harrisburg apartments today!